Inspired public spaces are built around a perfect balance between nature and craft. 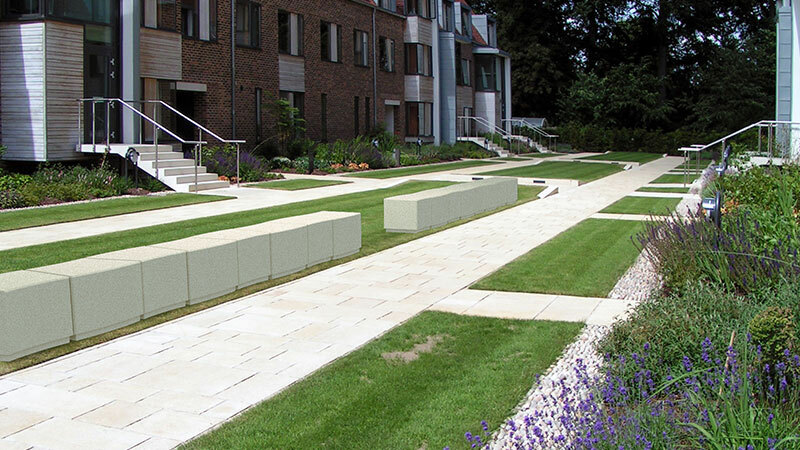 Stonework fits perfectly into this mix, helping to give urban areas a clean, organic feel. 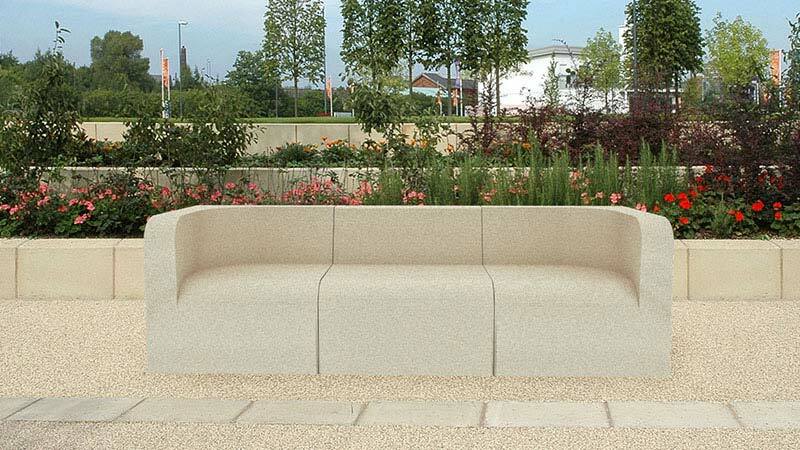 As urban furniture is around us everyday, it’s important that it feels at one with the environment and a seamless extension to the surrounding features. 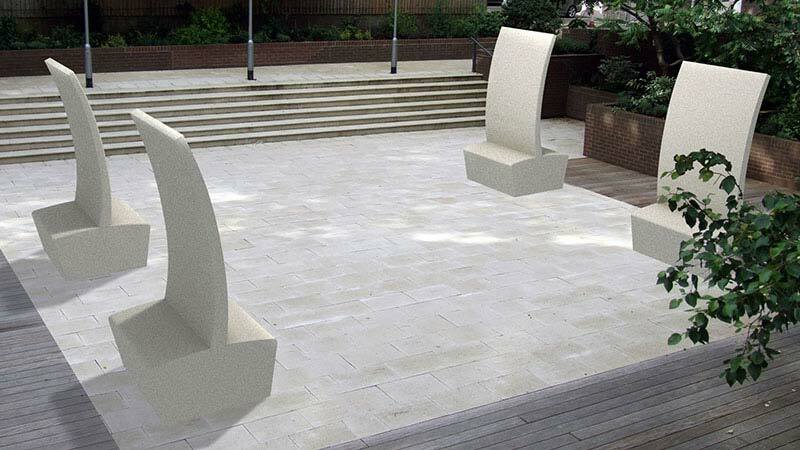 Street furniture constructed of stone helps to bring public spaces together, giving them a practical usage. It ages naturally and has a beautiful colouring as it gets weathered by the wind, rain and sun. 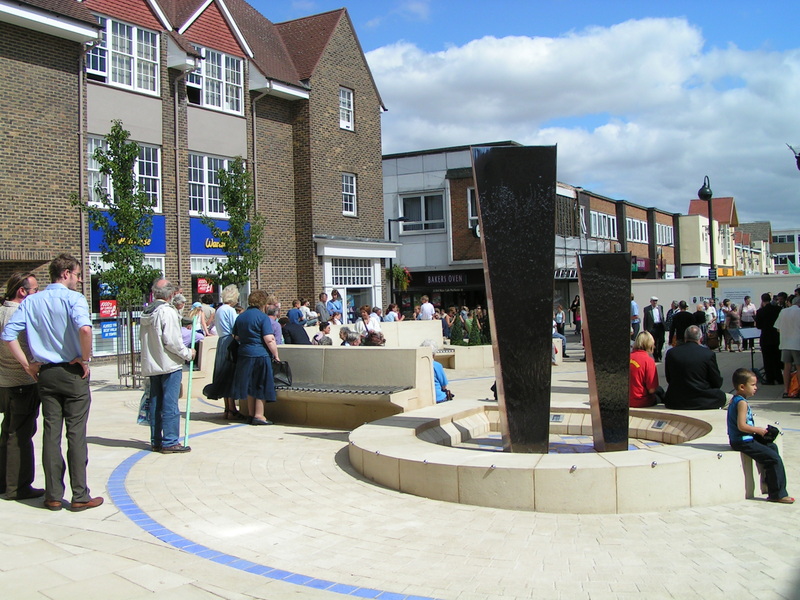 From parks and wooded areas to inner city environments, we’ve created unique street furniture for a huge variety of spaces. 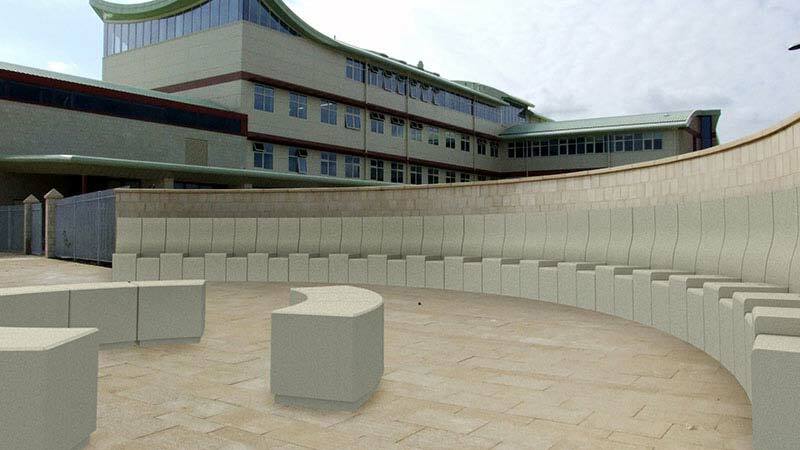 We’ve created stonework furniture for projects across the UK and internationally, in both the commercial and domestic realm. Our process is to work closely with urban designers and architects to create street furniture that’s made to be used everyday. Take a look at our case studies to find out more.